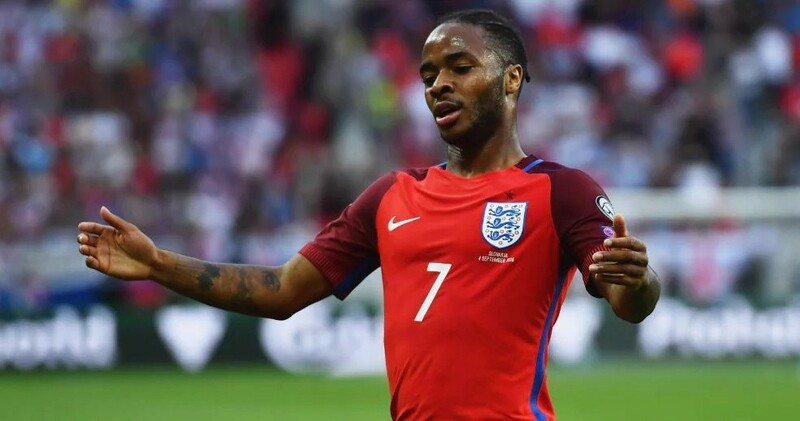 Manchester City forward Raheem Sterling was the star of the show as he scored a hattrick to lead the Three Lions of England to a winning start in their Euro 2020 qualifiers. The former Liverpool attacker was in devastating form after he scored three goals in the 5-0 drubbing handed out to Czech Republic at home. Sterling gave England the lead in the 24th minute before skipper Harry Kane doubled that advantage from the spot on the stroke of halftime to give England a 2-0 lead at the Wembley Stadium. The former Reds attacker then scored two goals within the space of six second-half minutes to give England a 4-0 lead and also complete his treble in the process. Chelsea loanee Tomas Kalas put through his own net in the last ten minutes to give the Three Lions a convincing 5-0 win. Kalas is on loan from Chelsea at English Championship club Bristol City. Raheem Sterling was rightly named the best player on the pitch after the game as he became the first England player to score a treble for both club and country within the same month for the first time in 20 years (Since Alan Shearer did it against Luxembourg and Sheffield Wednesday in 1999).